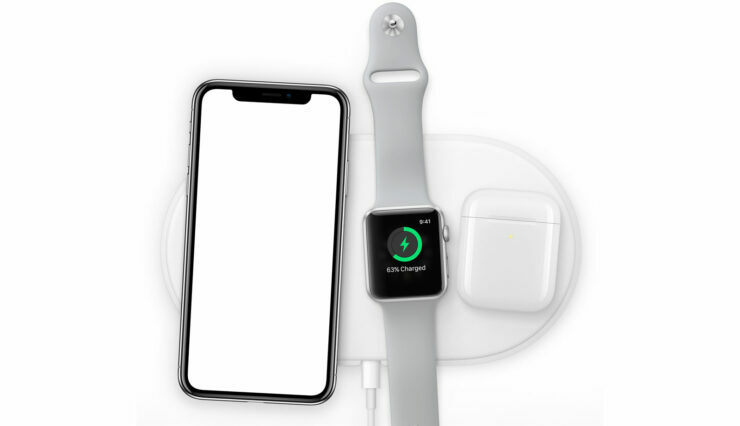 Wireless charging was first introduced with the iPhone 8, iPhone 8 Plus and the bezel-less, notch-touting iPhone X. This feature is certainly going to find its way in the 2018 iPhone lineup and if the latest development ends up being true, perhaps these upcoming devices will be able to top up faster thanks to a new Qi wireless charging material that is expected to find its way into them. Apple will reportedly be incorporating a ferrite polymer composite solution in all but one of its 2018 iPhone models, and at this stage, it is difficult to determine which model it’s going to be since all three upcoming devices will serve a purpose when they are officially unveiled September. According to China Times, there are claims that a thicker copper wire coil will be present in at least one model, instead of the FPC material that we mentioned earlier. FPC is used because it allows iPhones to gain wireless charging while also maintaining their sleek form factor, which is the norm in the smartphone manufacturing process these days. However, the use of a copper wire coil will allow the latest iPhone model to charge much faster and overcome the initial charging limits. The only problem is that if Apple goes through with using the latter, it might result in the latest iPhone series becoming thicker than what the company’s comfort level will allow. Also, it does not state which method is more expensive to incorporate in an iPhone, which is going to be necessary to help maintain Apple’s high-profit margin. The Qi wireless charging standard allows devices to use wireless induction to get their batteries topped up with a power limit of 15 watts. The iPhone 8, iPhone 8 Plus and the iPhone X can charge at 7.5 watts, so it would make sense to introduce improvements in the upcoming lineup. However, this wireless charging upgrade will not be the only thing that is necessary to help Apple boost sales for its 2018 iPhone lineup? What other things do you think will be necessary? Tell us down in the comments.